Water has been a bane to diesel fuel tanks, ever since duel fuel injection systems were invented. People who have been working with diesel fuel know how much of a nuisance water could be. But even if you are new to diesel fuel tanks, or aren’t that knowledgeable about vehicles, you would assume that water mixed with fuel would be bad, right? Of course, it is. But you’d be surprised by how serious it could get, and how little water is needed to mess up your diesel tank. So how bad can water contamination affect your sedan or truck’s diesel tank? The Australian Standard parameter for water and sediment content is at 0.05% for automotive diesel. Hydrolysis (which is when fuel is exposed to water) can cause a chain reaction in the fuel and would result in darkened and tarnished fuel. Water also causes rust which could clog filters and may even ruin fuel injectors if small particles manage to pass through fuel filters. But the greater threat with water contamination is the presence of microbes in diesel fuel. Microbes grow wherever there’s water. Bacteria and fungus produce acids and promote corrosion in your fuel system’s components and could continue to multiply until they clog your fuel filters. Although serious, this issue can be treated with in-tank solutions such as biocides if the damage is not yet severe. Those in colder climates would also encounter issues such as water freezing within the system which could block the filter, or clog smaller components in the system. So, how can water get inside the diesel tank of your truck in the first place? 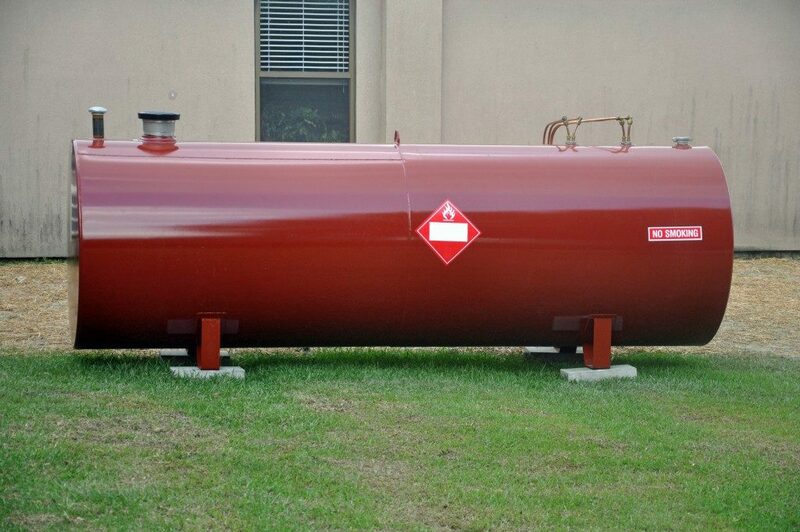 Water in diesel fuel tanks is almost always caused by condensation. Diesel fuels are susceptible to condensation as compared to gasoline since it has no vapor pressure to displace the air. When the fuel tank turns warms up, the air is forced out, and when it cools, humid air gets vacuumed into the tank, and the water condenses on the tank walls. However, water can enter your fuel system through other ways such as a defective tank or an open fill port. Or even something as simple as being filled by already water-contaminated diesel fuel (as fuel drums are also susceptible to condensation, and are often exposed to the environment). First off, you need to find out how much water is in your fuel. As mentioned earlier, the standard limit for water in fuel is 0.05%. But that would be hard to determine without tools, so it would be logical to get your vehicle to a mechanic or diesel specialist to check. If the contamination isn’t that severe and has been identified early, then a system flush could solve the issue. But the longer your vehicle is used while there’s water in the system, the worse it could be, and you may even need to have components replaced. 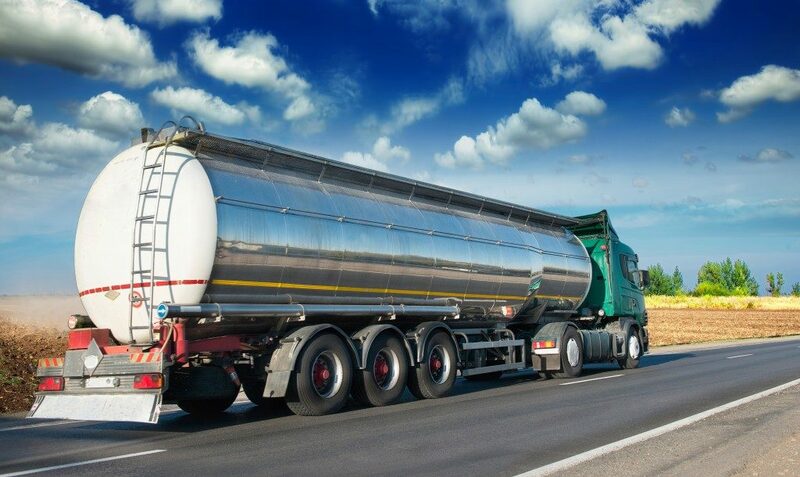 Water contamination is a dangerous and costly issue for your truck’s diesel tank. Always remember to periodically check your tank and promptly address any problems if found. It would be wise to remember about water contamination your next preventive maintenance; prevention is, after all, better (and a lot cheaper) than cure.